Once again, Gulfood Trade Show in Dubai allow us to strengthen our personal contact with customers, leads and suppliers, and showcase our latest product novelties. We will highlight our new healthy, natural, bio and functional snacks. The snack category is becoming more sensitive to clean labelling, high protein, non-GMO, and gluten free products. Leng-d’Or’s “BETTER FOR YOU “product range is widening every year with options for frying, baking and popping. 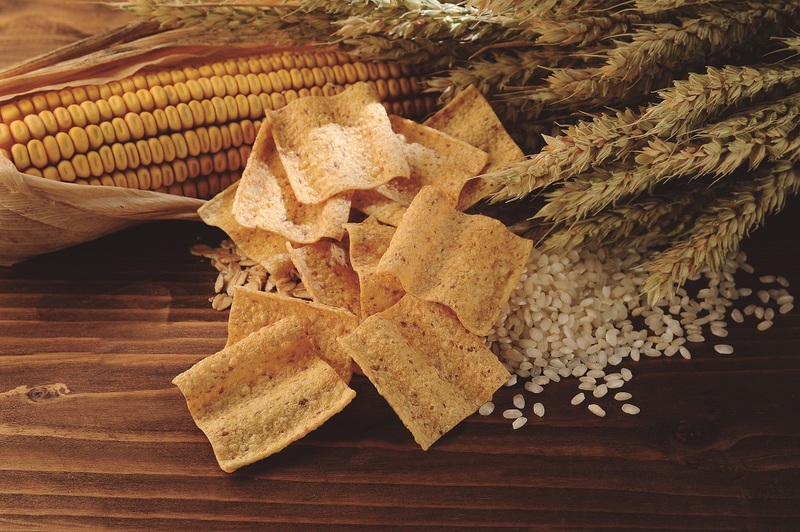 Visitors to our booth will be surprised with new products including our classic MULTIGRAIN WAVE PELLET, a pellet manufactured with premium raw ingredients such as corn, wheat, rice, oat flours, and red whole wheat. All products meet the strictest ingredient homologation protocols and Food Safety standards and are available for either frying or baking.